Vocal music is one of the oldest forms of music. It can be performed by one or more singers, with or without instrument accompaniment. Vocal music styles include classical opera and lieder, Broadway, pop, blues, jazz, country, and hip-hop. 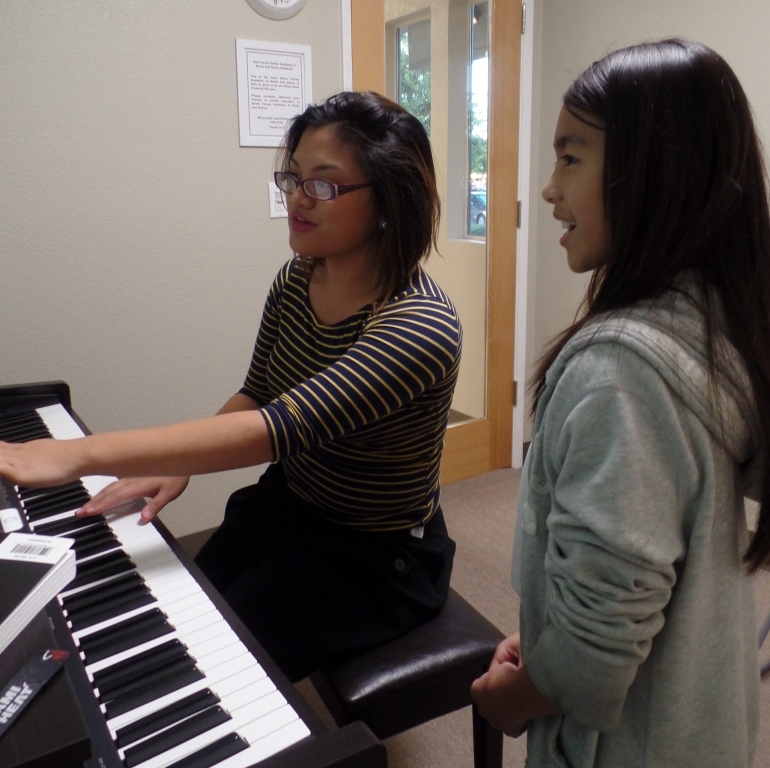 Santa Teresa Academy of Music and Dance in San Jose CA offers voice lessons for students of all ages and abilities, from beginners to advanced students. Our private voice lessons are one-on-one instruction and lesson lengths are 30 minutes, 45 minutes or 1 hour. Chorus is for students who enjoy working as part of a team. The social interaction helps these students stay motivated and challenged in a supportive, friendly environment. Chorus can be taken by itself or as a supplemental activity to private voice lessons. Each class is a 45 minute session and is limited to just 12 students per class. Chorus classes are offered for students ages 6-12. Our voice teachers primarily focus on popular music. If you have always wanted to be a better rock, pop, country, jazz or R&B singer, then we have the right voice teachers for you. 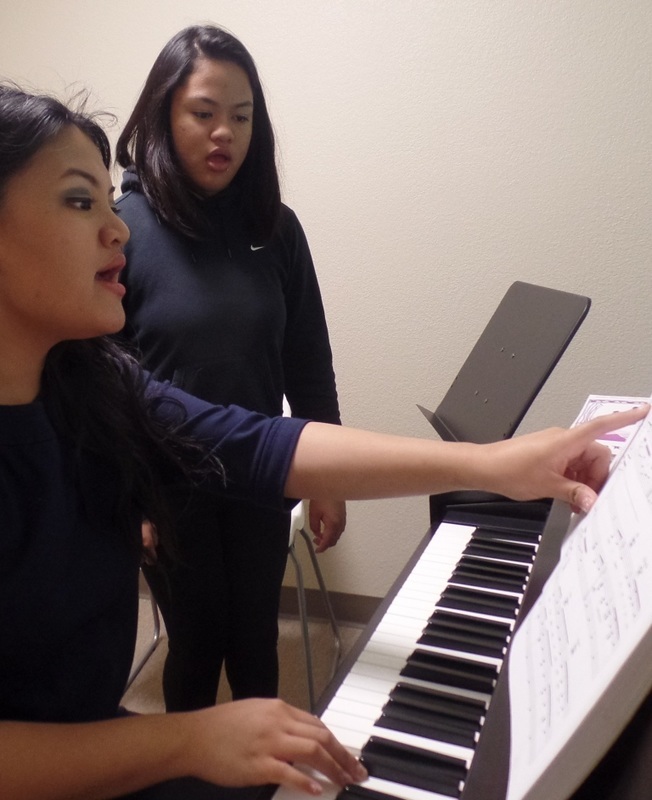 Voice students spend time each week doing physical exercised to improve their vocal range, ear training, breath control, vibrato, tone production, enunciation and more. All voice students work with their teachers to develop their own unique voice. Are you ready to learn to sing?